Hello Mind Clash Nation! 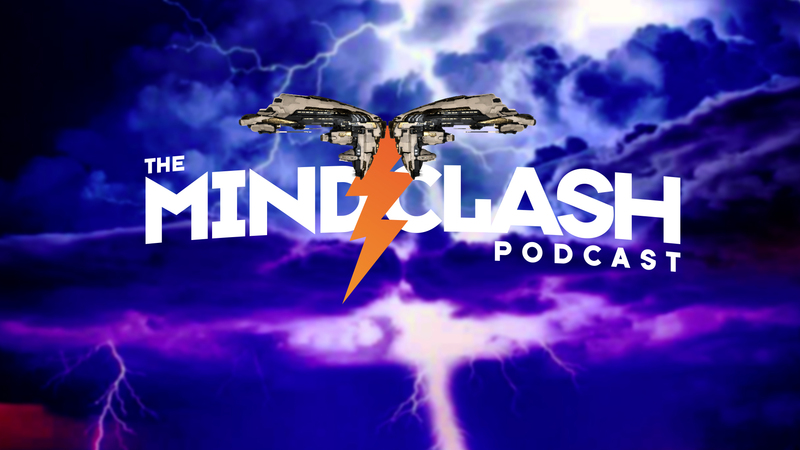 These week Kael and Meredudd were joined by Suitonia and Commander Aze to talk about… the CSM! Surprise. The day of the recording was the first official day that you could get out there and vote, so we talked about how important it is to the game that you go out and do as such, as well as why you should get out there and fill out the entire ballot for who YOU want to win, not just what your FC tells you to do. This episode gave Suitonia and Commander their final push to encourage voters to sway towards them as a pick and was an opportune time for us all to release our Kill Boards as a show of good faith as candidates for the CSM. No intro music this week until someone can give me some fresh EVE parody song content.